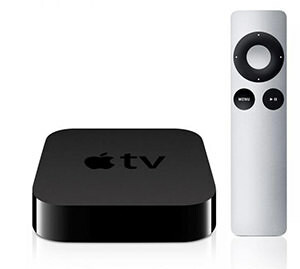 Apple TV is not a TV. 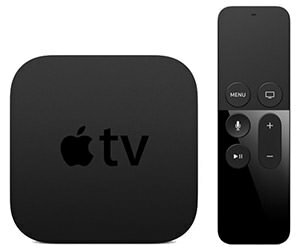 Apple TV is a $69, palm-sized black plastic box that connects to your television set via an HDMI cable. Then it connects to your home wireless network and brings the magic of Internet video to your TV. It comes with a simple three-button remote. The funny thing is, even some people with smart TVs still use Apple TV. This might be because they’ve canceled their cable subscription and use Apple TV to access video content on their TV, or because the Apple TV interface is just so much easier to navigate. 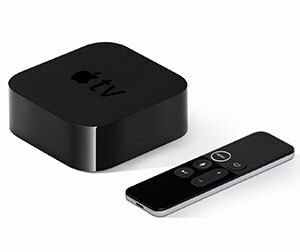 You do not need an iPhone smartphone to use Apple TV but you do need an iTunes Account which you’ll use to sign up, log in and buy stuff like TV shows and movies off of Apple TV.